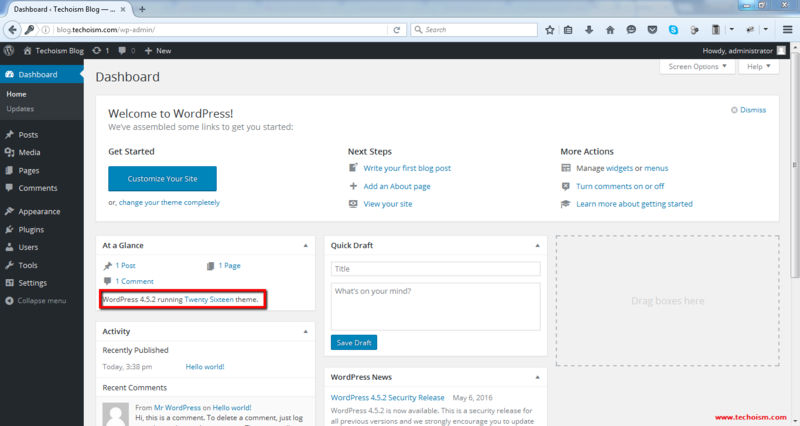 WordPress is the most widely used open source web blogging and content management software written in php and MySQL. 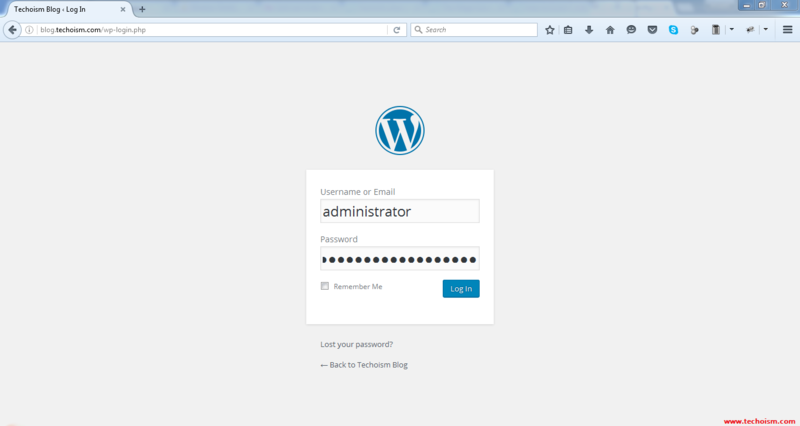 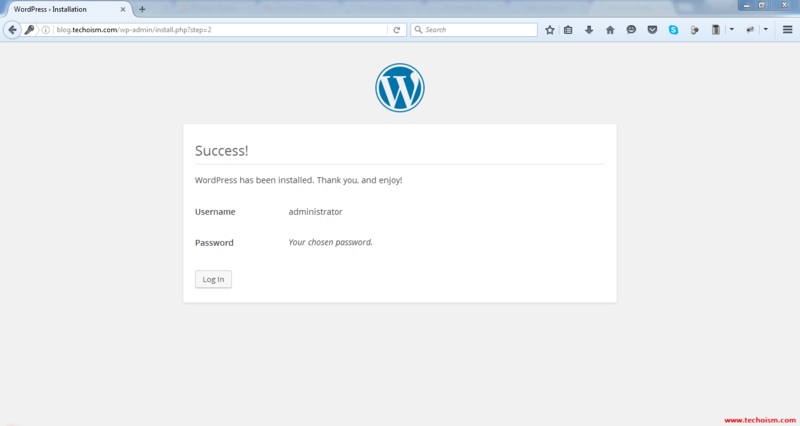 In this article, I will show you how to install WordPress using Nginx on CentOS/RHEL 7/6/5. 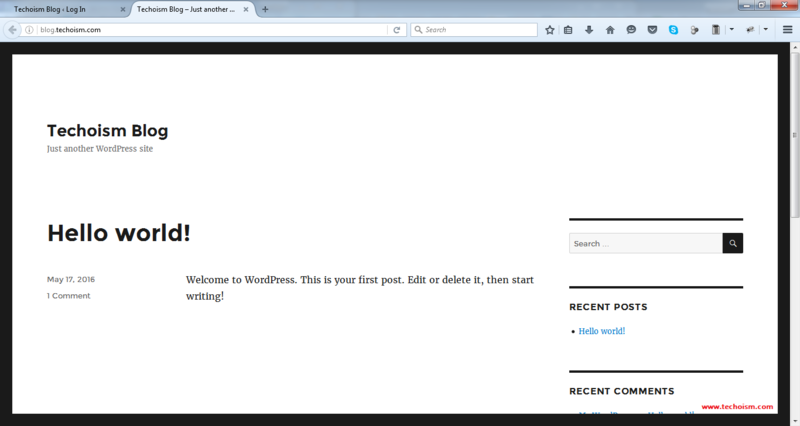 You’ll need to have a LEMP (Linux, Nginx, MySQL, and PHP) installed on your CentOS/RHEL server. 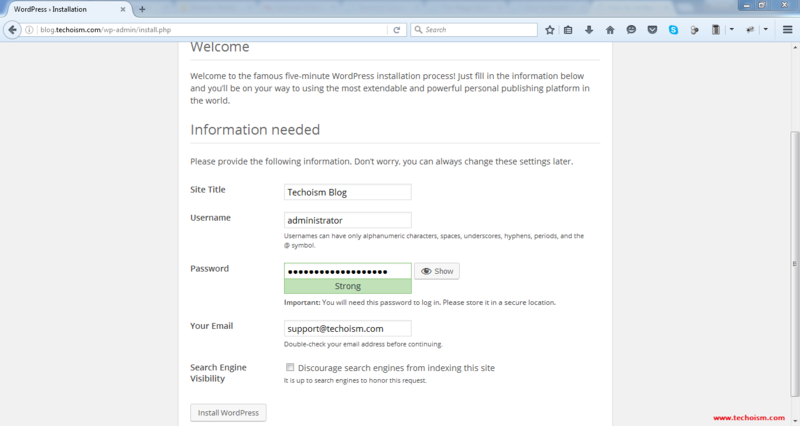 If LEMP hasn’t installed or configured on server, you can use below articles to install LEMP. 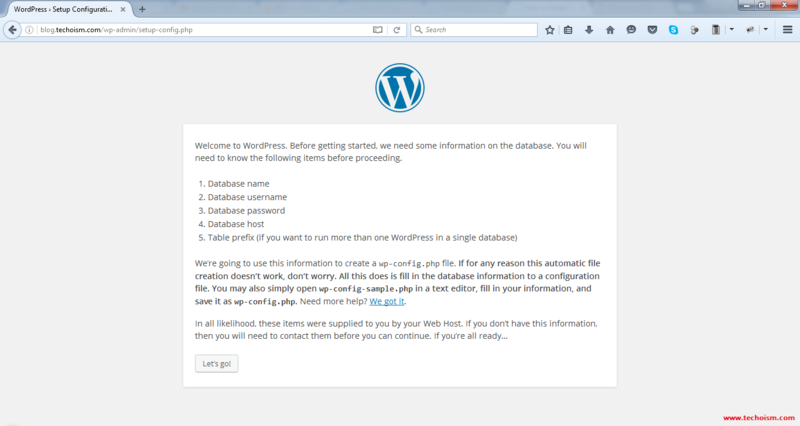 Next, restart the nginx service to reflect changes.